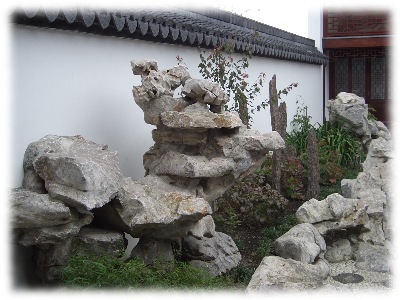 Where ARE Your ACTIVITIES focused - in Your China or Chinese Garden ? In fact - WHAT are they - the ACTIVITIES, carried on, there ? 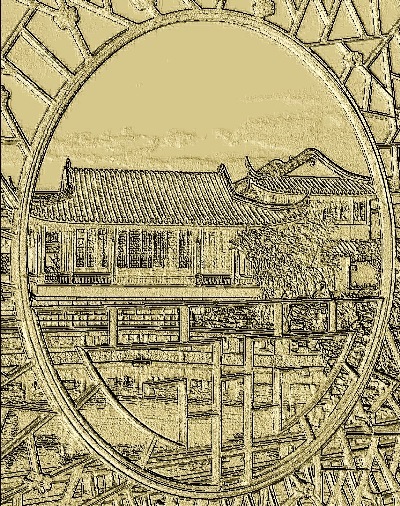 Do they HONOUR, REFLECT & RESPECT, the China Gardens of Ancient times ? Would the OWNERS, back then - be HAPPY with WHAT You are doing NOW ? Really, it is not so much WHERE, as DO YOU CONSTANTLY CARE ? That's Not such a difficult THING to DO - We SHARE. Double corridors yes - for good reason - just NEVER DOUBLE STANDARDS. 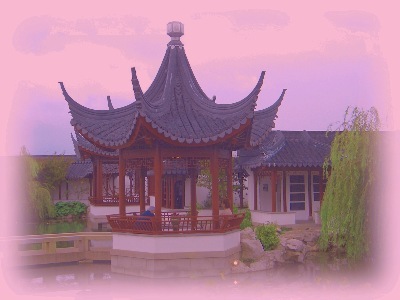 Let me assure You that I [ and / or We @ Chinesegardenscene.cn ] am [ are ] no calamity howler[s], No. 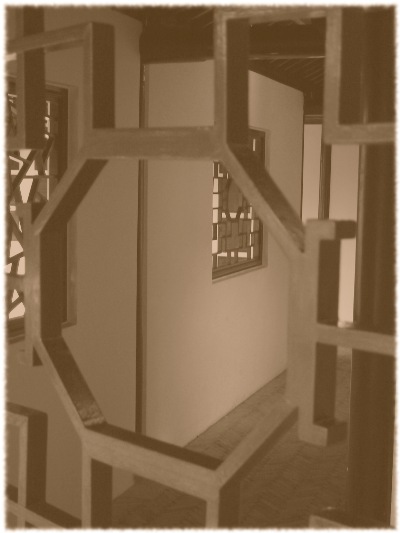 I [ We ] speak of my [ Our ] own originality or do I [ We ] speak of a RIGHTFUL HERITAGE, that is worth PRESERVING aright. Because I [ We ] am [ are ] Your FRIENDS - who is [ are ] willing and impelled to speak out BOLDLY and with fortified zeal. That YOU DO NOT succumb to the SPIRIT of COMMERCIALISM.
" Keep on making sure of what is acceptable......"
of that, You may rest assured.